In Stock, normally despatched in 1-3 working days; only 1 left. Calex has been active for the past 30 years as a light source specialist, creating products that create a beautiful ambience. 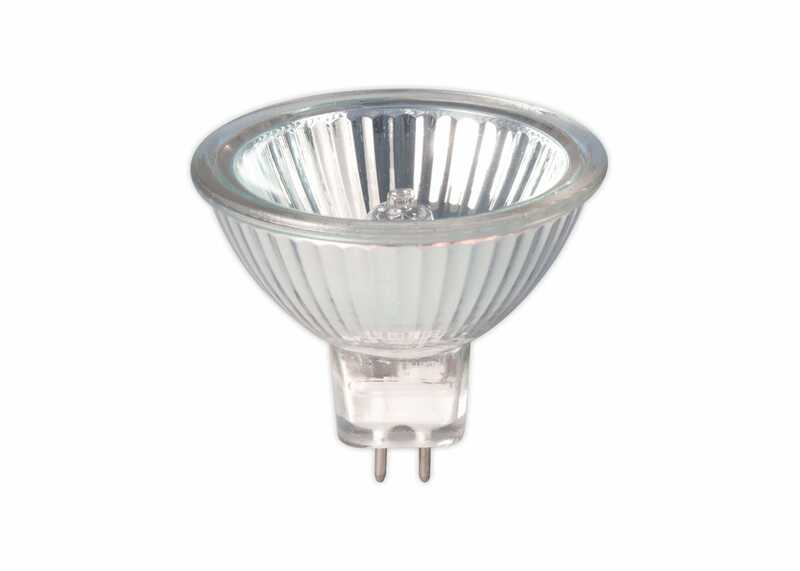 Perfect for spotlights, this bulb should brighten up your interior.